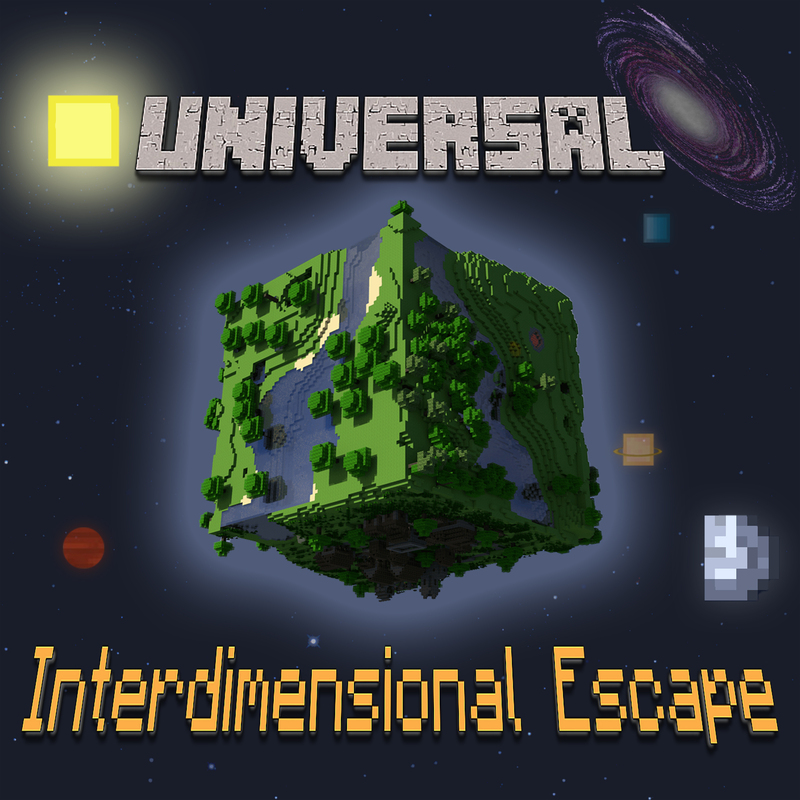 Although this world may be used in other modpacks, apart from Universal: Interdimensional Escape, bugs/glitches may occur, as this world was built using Universal: Interdimensional Escape (Version 2.2.8). This world will contain a base, with various floors and segments buried in gravel. For the hilltop base that is not buried in gravel, please check out this project page: Here!